It is difficult for foreigner to get a mobile internet in Japan. There are not providing public wifi in a city. And, they didn’t have a culture about SIM free mobile phone so they couldn’t buy the SIM card in Japan. 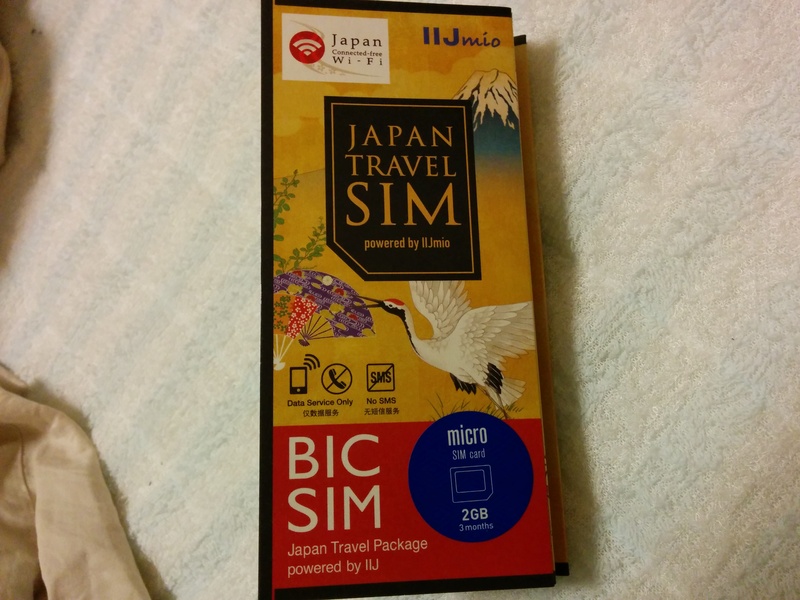 However, you can buy the SIM card in Japan recently like other country. This time, I am traveling all over the world. I came back Japan temporary and bought it. We can buy it at the arrival floor in the Haneda and Narita Airport so I want to buy it but I didn’t have enough time for it. So I looked for a shop of selling SIM card and I found it by one of the shop named by Big Camera. Big Camera is a AV shop like the Best Buy in America and they have a lot of shops around Japan. 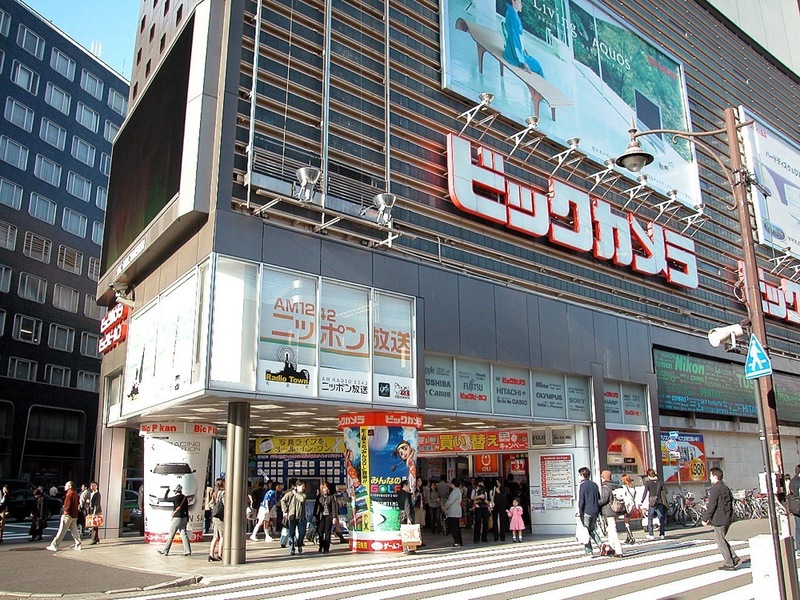 For example, there is in Shibuya, Shinjuku and Tokyo(Yurakucho). Perhaps, it is famous for foreigner. 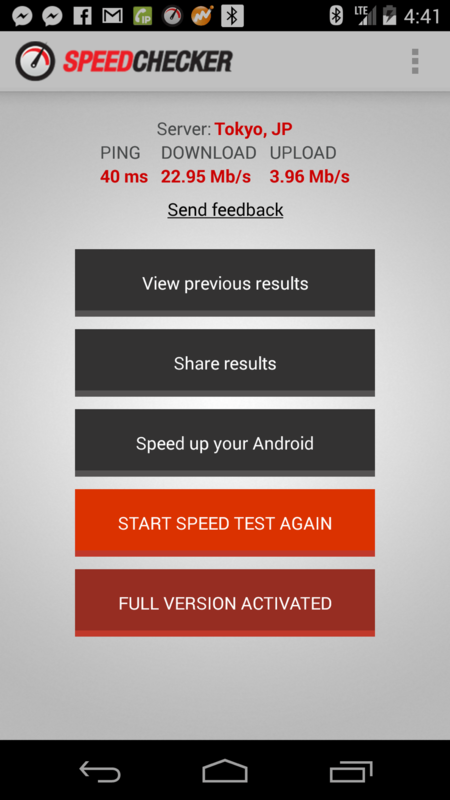 Mobile Data Only(Not include mobile phone service), LTE, 3-month, 2GB, 38$(time period in posted). 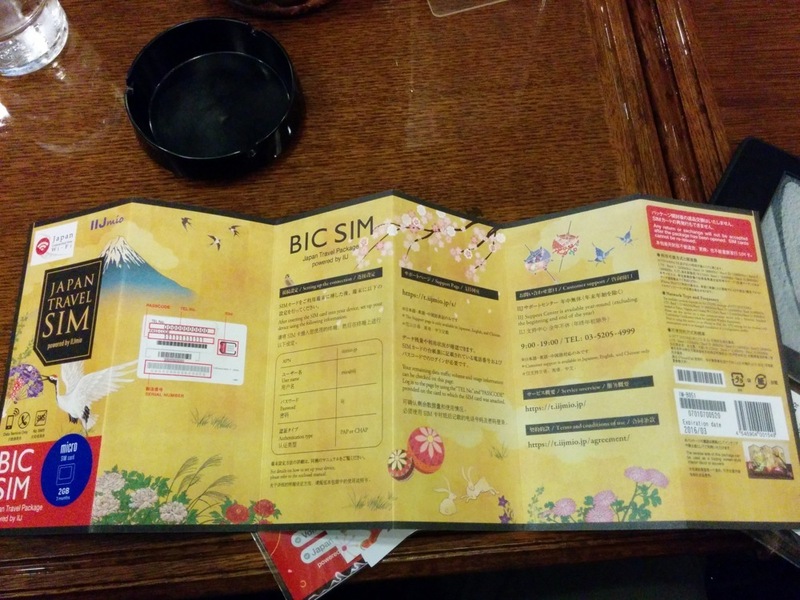 There are all size SIM card depends on stock. The speed of internet near Shibuya was Tokyo Ping40ms、Download 22.95Mb/s 、Uplocad 3.96Mb/s. It is not bad. You should insert the SIM card. A smartphone read into configuration automatically in case of android. And, you should choose “IIJmio” at Mobile Network>Access Point Names. If you set up manually, you should config this. 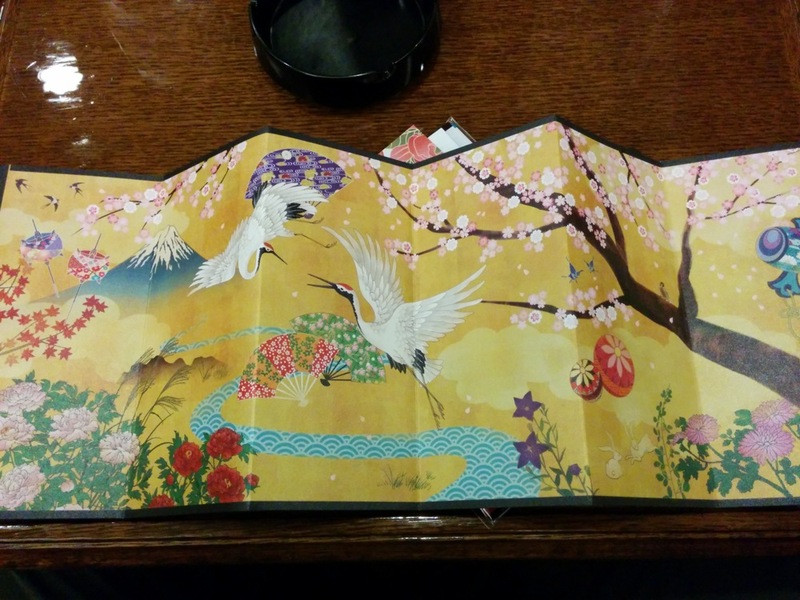 Origami and descriptive paper of how to make origami was in SIM card set. Is it popularity?